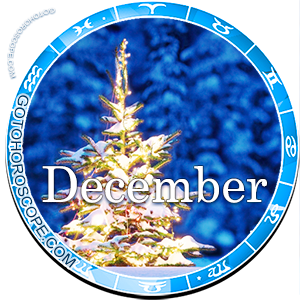 December 2016 Horoscope Scorpio, free Monthly Horoscope for December 2016 and Scorpio Astrology Forecast for the month ahead. 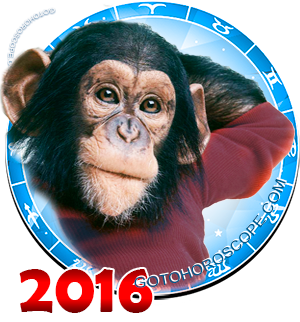 Scorpios, the representatives of the fixed cross of the water trine, in December of 2016 can count on the successful completion of any activities, and in this case, much of the success will depend directly on you and not on the circumstances or other factors. Unfortunately, Mars, which in its normal position performs the functions of the planet-ruler of your sign, will give up its role and status and will turn into a strong, highly opinionated and fierce opponent. At the same time, Venus, responsible for the "expulsion" of Scorpios, will change the modality of its energy flows, and it will have a positive effect, by the way. At the same time the Moon, which is responsible for the "fall" of Scorpios, will also switch to your side, which add color to the positive situation in terms of the overall energy background. As a result, at this stage, you'll get a lot of opportunities, in fact, you will have enough resources to implement any task, no matter of its scale and direction. In other words, this is one of those rare moments when desires fully coincide with the possibilities. It would be foolish not to take advantage of such a unique and exclusive chance but, of course, you should take into account some of the nuances. In particular, in the working direction in December of 2016, those born under the zodiac sign Scorpio will, at times, have to face complete bias from their colleagues, sometimes from the management. In principle, this situation with the Scorpions has happened before; this sign has the unique ability to quickly and clearly identify the background of a particular event, and others rarely have the same thinking process and draw the same conclusions much later. There are, of course, exceptions, but this is clearly not the case. The most important thing, in any case, is to not be afraid to tell someone there are wrong no matter what position this person holds. However, it's not enough to speak up, you also need to prove and provide reasons to support your point, desirably in a visual manner. With that, there might be some problems in some situations, but no one said that December is a cloudless time. Successful and bright, yes, but not necessarily easy. If you work for yourself, try to focus on the technical side of production. Now you need to make sure that every single element works in sync with the others. The overall success of any situation will depend on a strong base. 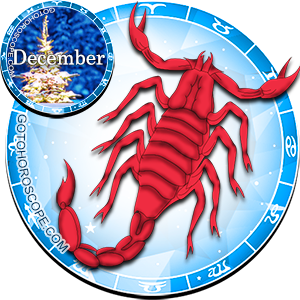 In terms of sensual-emotional sphere, December of 2016 for Scorpios can be quite a vital stage, in the sense that your decisions in some cases will even be a surprise to you. But be careful and do not rush to judge all the events and yourself from the point of view of the generally accepted stereotypes. So if no one's ever done so, or if speaking the clerical language, you have set a precedent, this doesn't necessarily create a negative connotation. In your relationship with your partner, try to show a maximum amount of participation, but the order can be avoided. In the sense that some decisions can (and should) be made without having all the necessary information. But in this case we are not talking about risks and about impulsiveness; follow your hunches, and deep desires. In the circle of friends, you will now find full support, which will come in handy, especially if your personal life encounters some ambiguity.